Having been a parent for nearly 5 years now means that I’ve been exposed to plenty of children’s books. There are books about babies, books about becoming a sibling, books about animals, books about colors, books about going to the potty, and so on. But never had I heard of a children’s book about a kid, a penny, and the value of a friendship. Being a huge (like, major) fan of The Real Housewives franchise on Bravo, I became an immediate and loyal fan of New Jersey Housewife, Caroline Manzo’s, spin-off, Manzo’d With Children. I’ve always loved watching the Manzo family. They set a great example for younger parents, showing us how we can continue to have solid relationships with our kiddos as they become adults. So when Caroline’s youngest child, Chris, mentioned that he was writing a children’s book on last season’s Manzo’d With Children, you can imagine how excited I was. I reached out to his publishing company right away in hopes of doing exactly what I’m doing here – a fun Q&A with a super nice guy that decided to bring his cool idea to life in his very first children’s book. I present to you, Christopher Manzo. KK: Hi Chris! My kids loved your book, especially my son, who’s almost 5. My daughter is 2, so she doesn’t understand as much as my son, but she loves books like he does. We read at bedtime every night. Did your parents read to you and your siblings when you were little kids? CM: That’s great! I’m happy to hear they loved it! Reading was big in our family. My mother used to read to us, and my grandmother did as well. She has a micro library in her house, and she would always pick a book to read and discuss with us. KK: Speaking of your family, I’m a big fan of Manzo’d With Children. Have the show’s viewers been supportive of Oliver Brightside? I know I’ve been looking forward to it since I saw you talk about it on the show last year. CM: The viewers have been great. Seemingly, any time during the morning or night, I can check any form of social media and see either an encouraging message from someone or a picture of their kids reading Oliver. It’s a wonderful feeling. KK: The story of You Don’t Want That Penny is so unique and interesting. It’s not like any other children’s book I’ve seen. What inspired you to write it? CM: I have always had an infatuation with things that generally go unnoticed or are kind of deemed insignificant. I remember seeing an article somewhere about why it makes sense to stop making new pennies, and it kind of bummed me out. So I thought it would be fun to have an adventure based around that. KK: Do you have any plans of writing more books in the future? CM: I would love to. It really all comes down to how this goes. I really enjoy the writing process as well as doing the readings and signings, etc. It would be an ideal career for me. 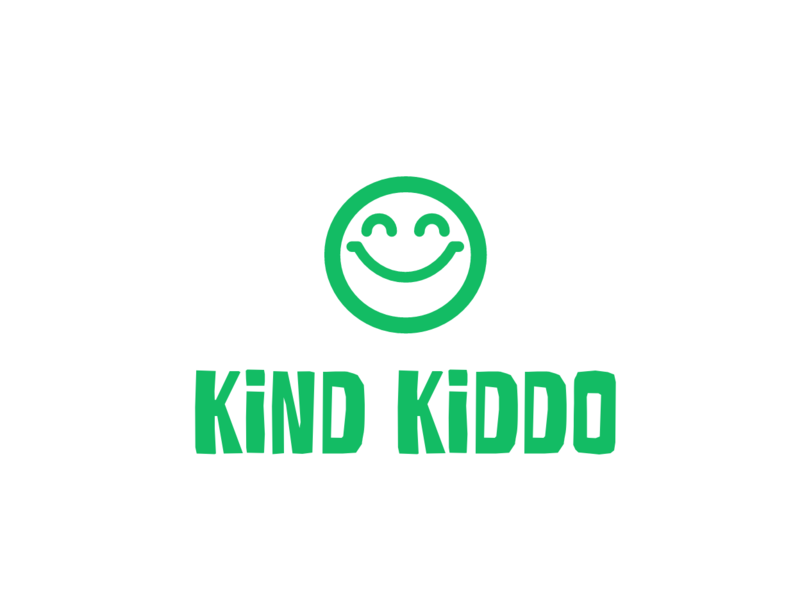 KK: Because Kind Kiddo is inspired by teaching kindness to our children, I ask… How was kindness taught in your home growing up? CM: Interesting question! My brother, sister, and myself are all very close in age- Al, the oldest is 29, I’m the youngest at 26, and Lauren is in the middle of us. So there was a lot of sharing of toys, the remote, food, rooms, all that. And if we weren’t kind to one another, we we would get in trouble. lol. My mother taught us from a young age that we were able to have much more fun and freedom if we were kind to one another as opposed to fighting and bickering. Thank you so much to Linda Guevara of All About Kids Publishing and Chris Manzo!